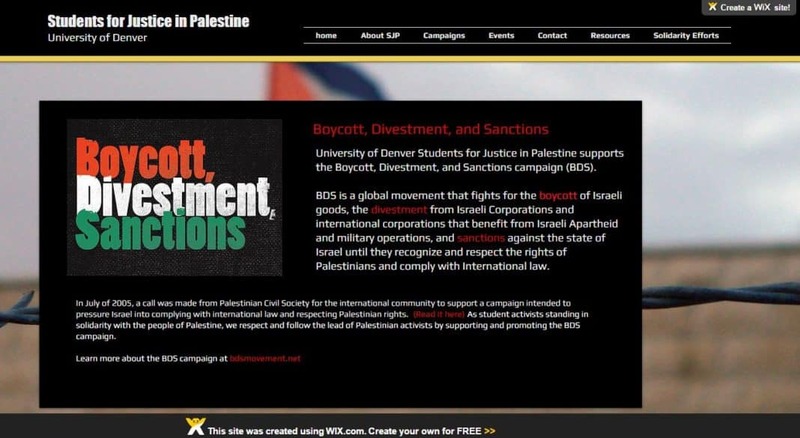 Oh BDSHole from Students for Justice in Palestine at the University of Denver, who was responsible for building their website – you had ONE JOB. You see the Wix symbol in the top right corner and at the bottom of the screen? Wix is an Israeli company. The sad thing for the BDSHoles is this is not even the first time. 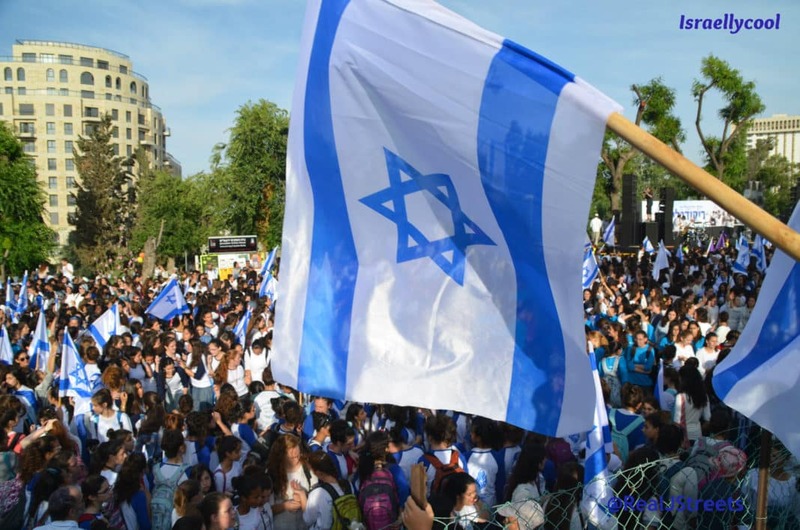 Right Code Pink, Max Blumenthal, and anti-Israel hackers?